Giles tries to put Budleigh on the gastronomic map, but cooks up a disaster. 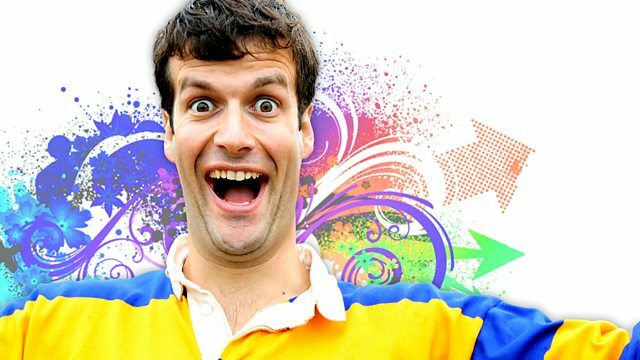 Stars Marcus Brigstocke. From December 2011. When Giles tries to put Budleigh Salterton on the gastronomic map, he inadvertently serves up a full-scale biohazard lockdown instead. Yumsk! Budleigh Salterton's most famous citizen is back! But this time, he's got a computer! Giles Wemmbley Hogg has been grounded by both the Home Office and his father, so he's set up GWH Travvel ("2m's 2g's 2v's, bit of a mix up at the printers").